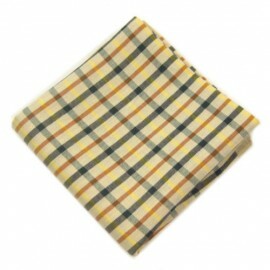 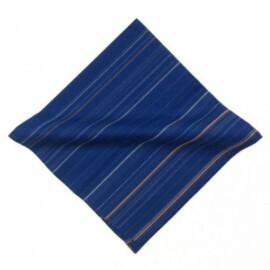 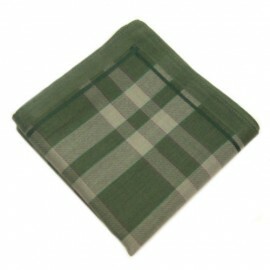 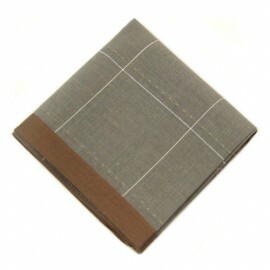 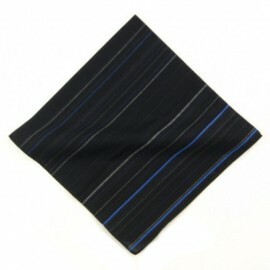 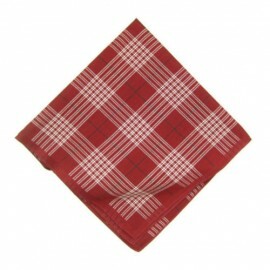 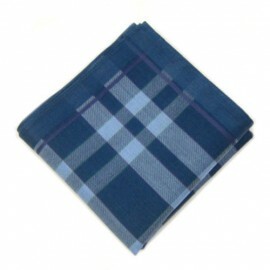 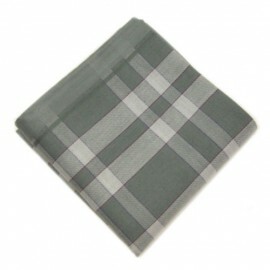 Polyester and Cotton, it is the fussy man’s pocket square dream fabric. 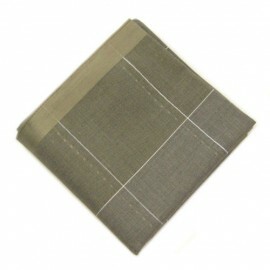 At Men’s Pocket Squares, we believe that if you want a certain fold, these are the materials to get! 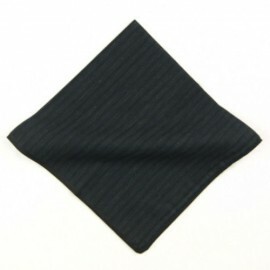 They are rigid and allow you to play with different designs, whether a square look or a triangle tip, your pocket will look casual, but elegant all at the same time! 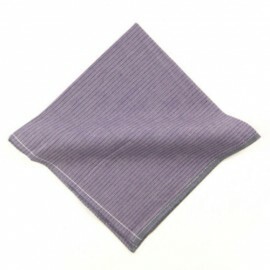 Browse our range of luxury polyester and/or cotton hankies and get the colour, design and importantly, the look you want! 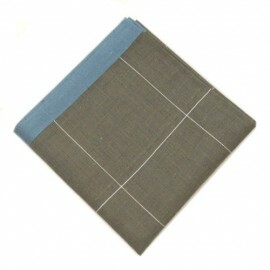 Our suggestion – Blue with white polka dot pocket square and navy jacket (with the box top look).